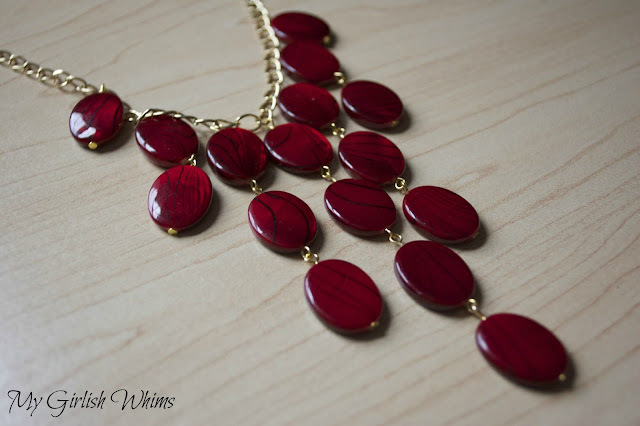 Our most clicked Link last week was this beautiful DIY Red Statement Necklace from Rebecca at My Girlish Whims. She has a fabulous tutorial for you too – no need to buy a statement necklace – you can make your own! You can check out all the features from last week’s party here! Thanks so much for hosting! Hop you’re having a super weekend! 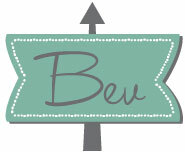 Thanks for the party, Bev! Hope you are having a great weekend! Thanks so much for the party! It’s my first time linking up here! Hope you are having a wonderful weekend. Thanks for a fun party Bev! 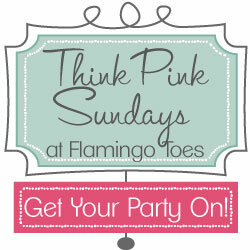 Coffee & Flamingo Toes on Sunday morning- this is my “Sunday paper”. I hope u had a great week! Thanks so much for hosting!! New linker and follower!! Thanks for the party! Have an awesome week! Thanks for the linky party Bev! Thanks so much for hosting the party. I will be sorting through these ideas on this rainy day.